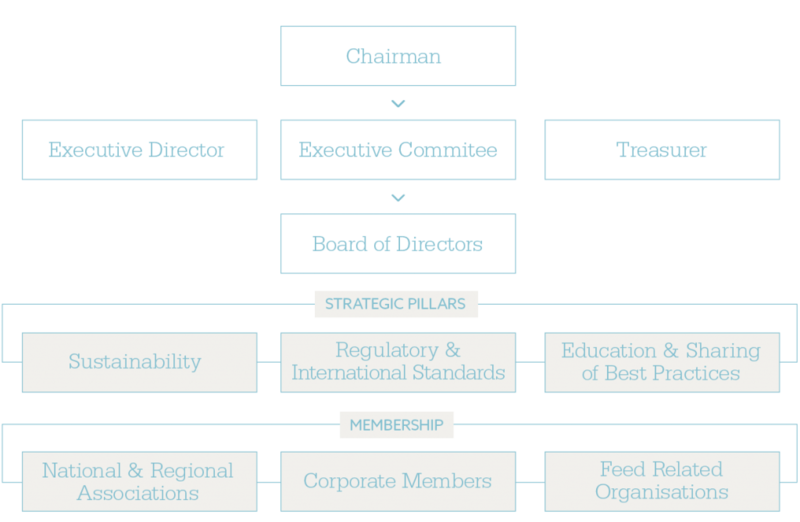 Under its Articles of Association, held in Luxembourg, IFIF is managed by the Executive Director and overseen by an elected Chairman and Board of Directors drawn from the membership. Board Members serve two-year terms and are elected at the IFIF General Assembly. IFIF is registered as a non-profit organization in Luxembourg and was founded on December 1, 1987.